Finding a quality used car in Waterdown is easy when you choose Budds’ BMW Oakville. Our dealership is located in close proximity to Waterdown so residents do not have to travel far to get to our inventory. 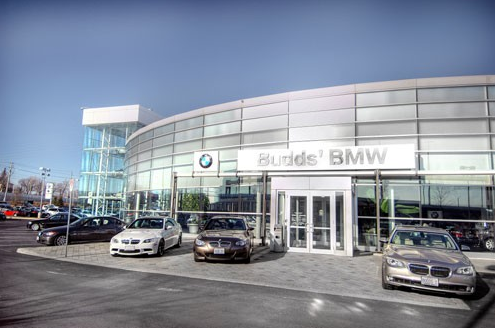 Budds’ BMW Oakville takes great pride in being able to provide our customers with a large inventory of new and used cars in Waterdown and we are confident that you will be able to find the car of your dreams with us! Continue reading this page to find out how you can find a used car in Waterdown from our easy to use website! 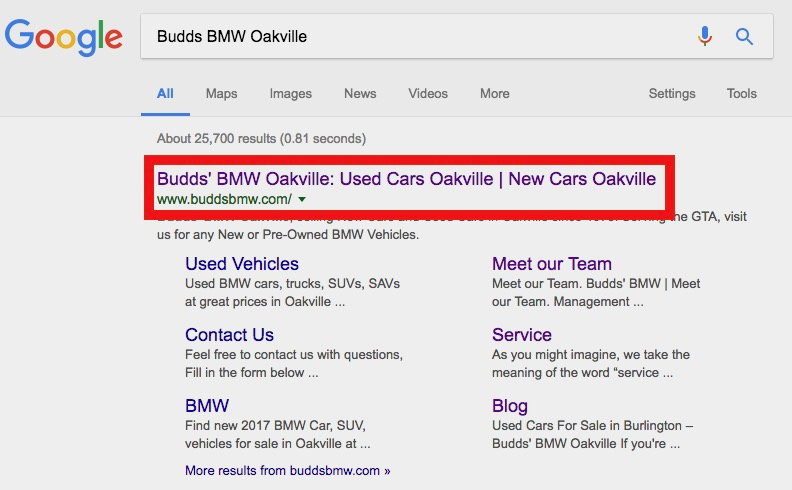 Click the link above and get brought over to our homepage or go to Google and type in “Budds’ BMW Oakville.” Click on the first link on the Google results list! This will take you to our inventory where you can begin to look for a used car in Waterdown! 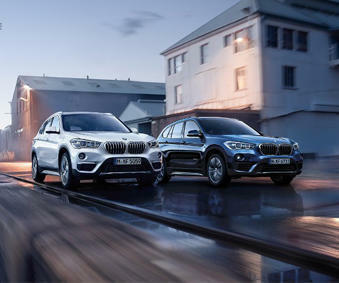 Our inventory shows the availability of our BMW vehicles across all of our dealerships, so make sure you are looking carefully for where the vehicle you want is located. 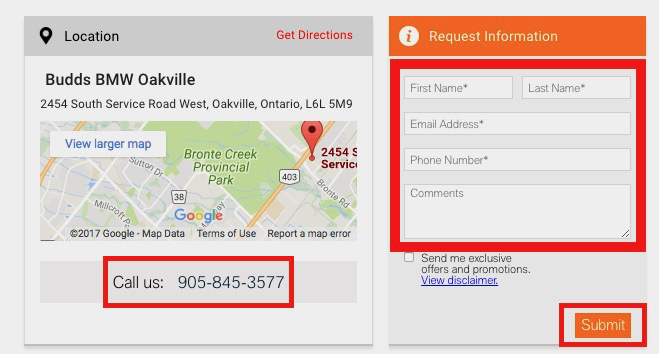 This will take you to another page where you can get specific information about the used car in Waterdown that you are interested in. You will get a full description, vehicle options, technical specifications, and you will even have the options to schedule a test drive, get your current vehicle appraised for trade in value, and look through a number of high definition photos of the vehicle! Fill out this form and click ‘Submit.’ A Budds’ BMW Oakville representative will be in contact with you shortly in regards to your vehicle inquiry! Budds’ BMW Oakville has made it very easy for our customers to find a used car in Waterdown from the comfort of their own homes. Our website is very easy to navigate and it includes plenty of information about our vehicles, service team, BMW parts, and dealership history. For more information about Budds’ BMW Oakville and our used cars in the Waterdown area, please feel free to continue browsing through our website. Also, feel free to visit our blog for more interesting content! We can be reached at (905)845-3577 or by filling out our contact form.